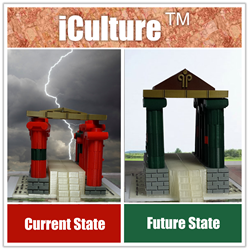 The iCulture™ workshop is a hands-on workshop developed for executive leaders and individuals interested in sustainable transformation of cultures. It provides an award-winning practical formula for building a customized, sustainable culture of excellence. 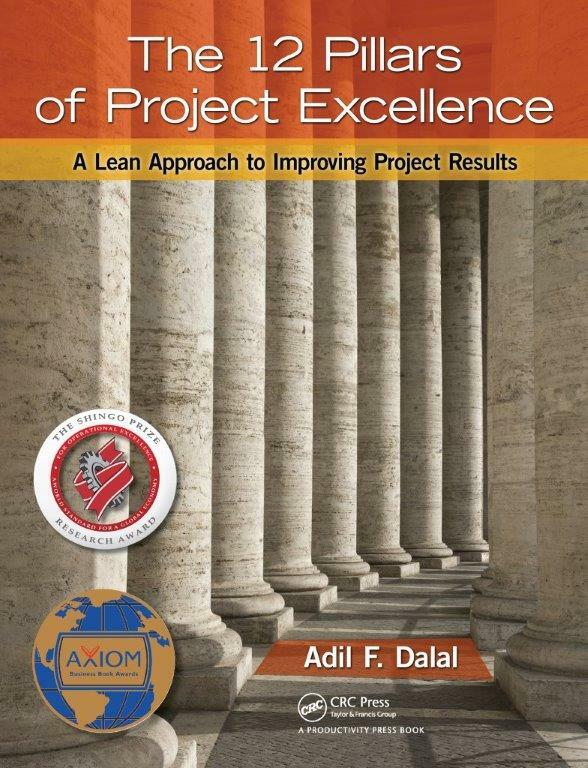 The formula is based on the principles of operational excellence provided in The 12 Pillars of Project Excellence by Adil Dalal. This book is the winner of three prestigious awards: 2013 Axiom Best Business Book medal, 2014 Shingo Research and Publication medal, and 2015 ASQ Philip Crosby medal. The book has also been adopted as a Leadership Body of Knowledge by the Human Development & Leadership division of ASQ. Adil Dalal is the CEO and Founder of Pinnacle Process Solutions International ®, LLC, past-Chair, Human Development & Leadership division of ASQ, Co-Founder and Chairman of Board for Patriots4ourHeroes, a non-profit helping veterans with PTS and TBI. He is also an author, entrepreneur, keynote speaker and radio show host. In addition to ‘The 12 Pillars of Project Excellence’, he has also authored ‘A Legacy Driven Life’ and co-authored the ‘Lean Handbook’, published by ASQ and ‘Change Your World So You Can Change the World’ published by the Public Speakers Association. Mr. Dalal is also the winner of ‘2014 Global Award for Outstanding Contribution to Quality & Leadership’ by World Quality Congress & Awards. 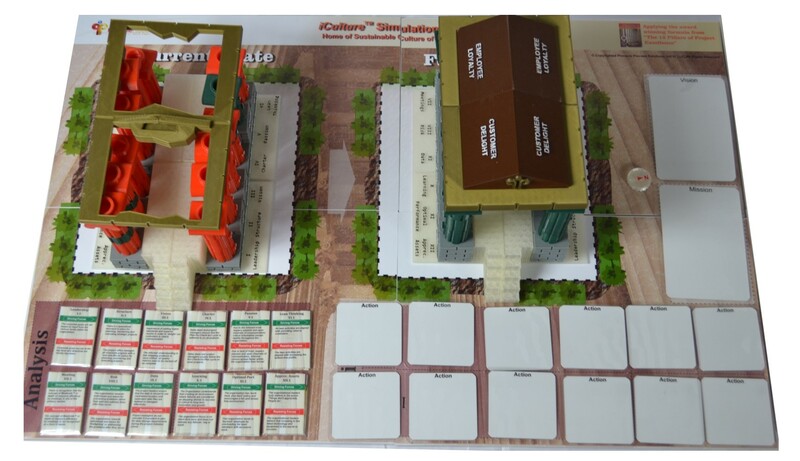 For more information regarding iCulture™ or to become a licensed provider of the workshop, contact Pinnacle at e-mail info(AT)pinnacleprocess.com or call 512 212 1166.